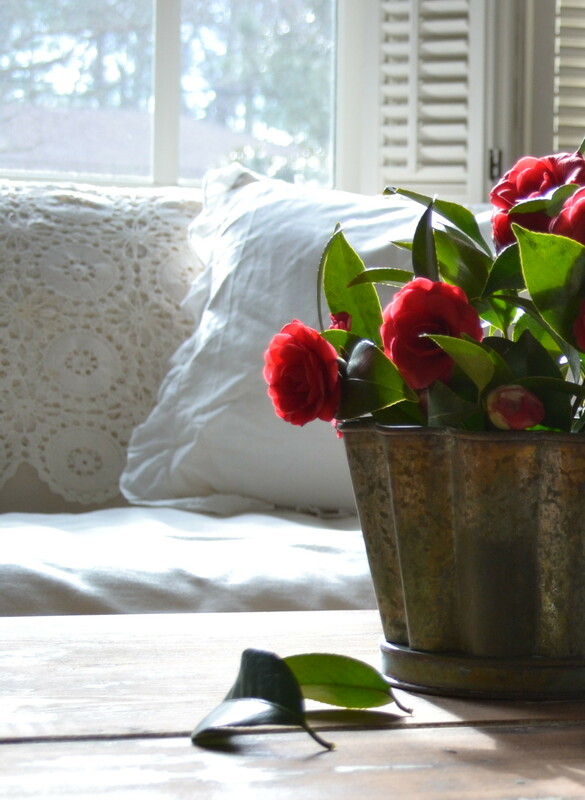 I’m lightening things up for Spring with warm whites, red camellias from the garden, and a vintage crochet throw. 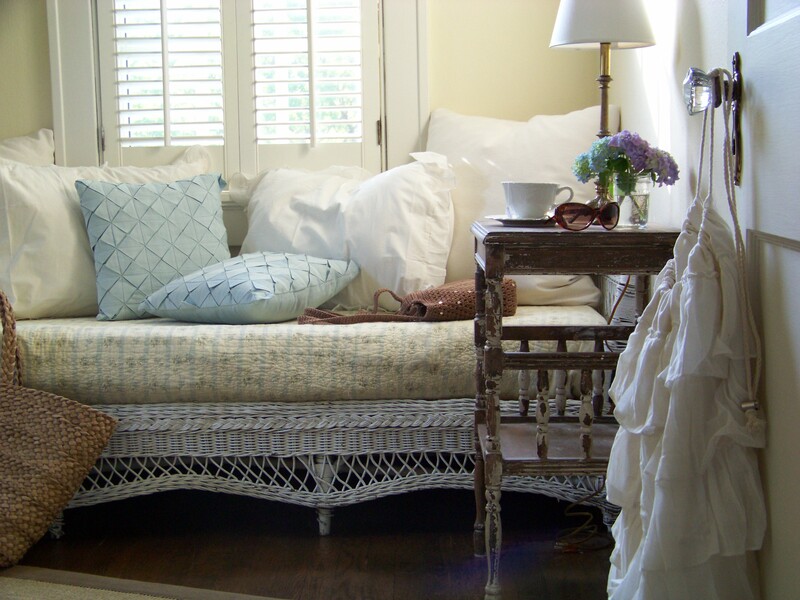 The sofa is wearing all neutrals with white and taupe pillows and an ivory crochet throw, apparently she needed a little break from blue. I’ve been noticing more all white rooms on Pinterest and I want in! This entry was posted in cottage decor and tagged color, flowers, shams, vintage, warm whites on March 18, 2014 by sally. 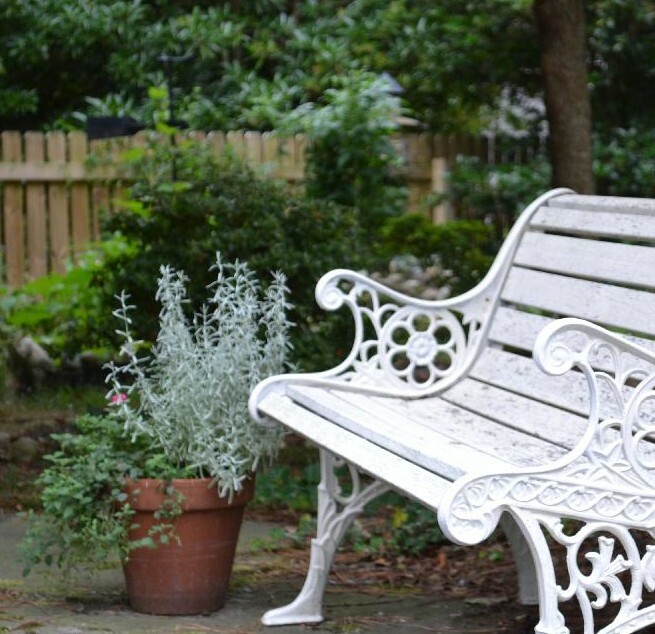 This entry was posted in vintage furniture and tagged cottage, daybed, decorating, pillows, shabby chic, shams, vintage, warm whites on June 1, 2013 by sally.